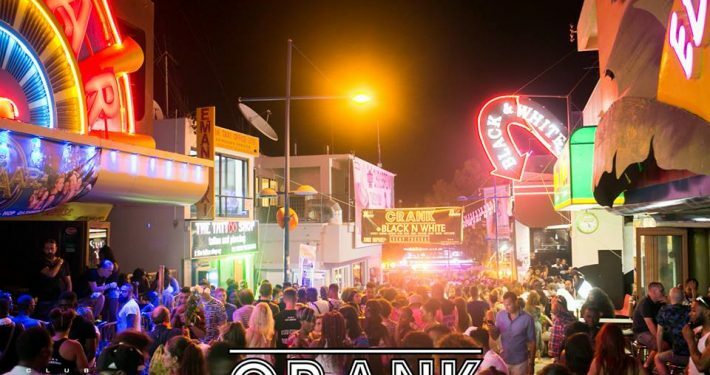 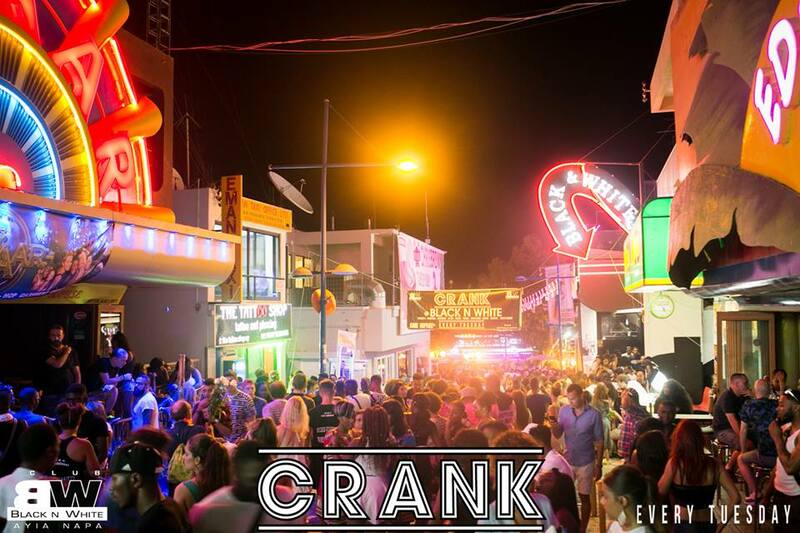 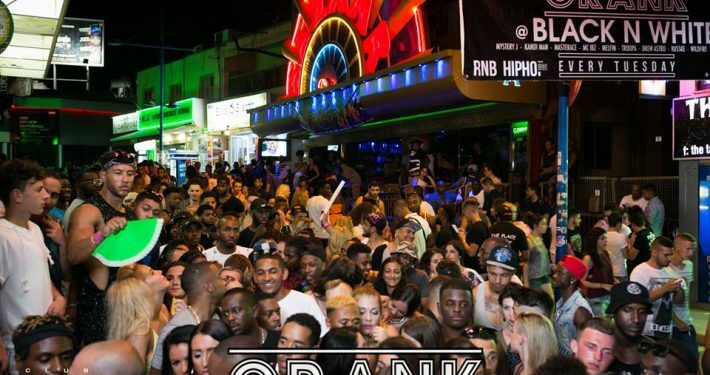 Held at the number one Hip-Hop & R&B venue Crank is one of the most popular club events on the resort. 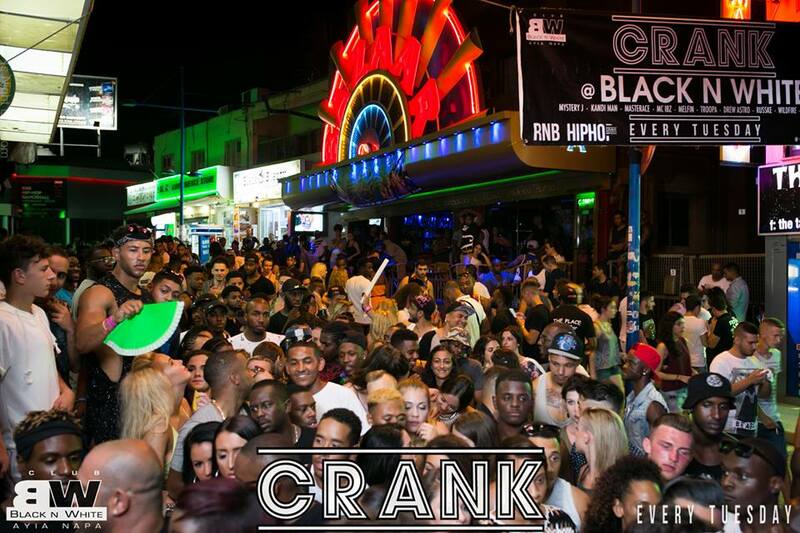 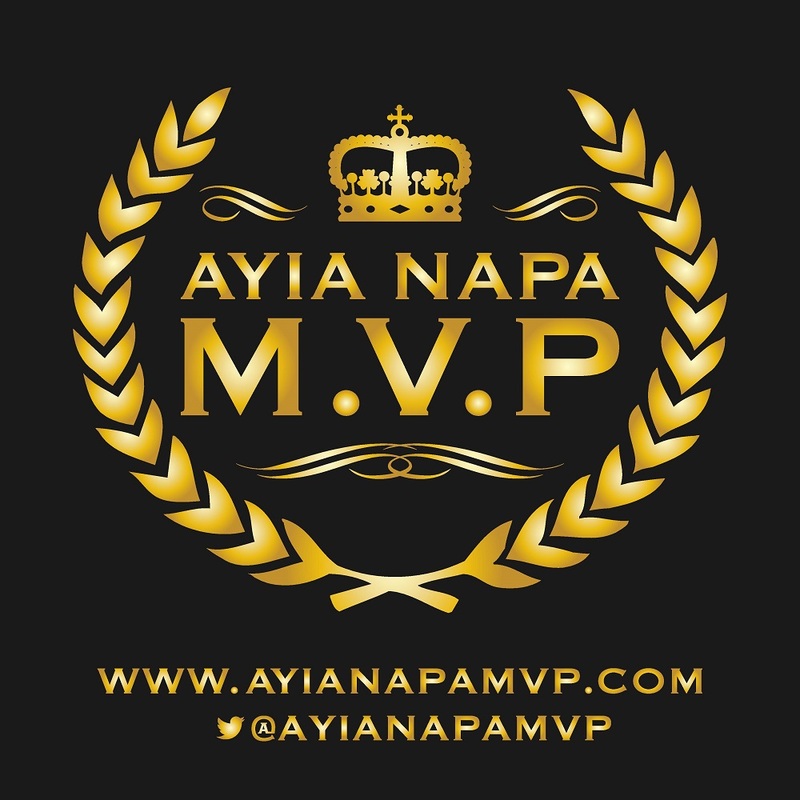 Crank is held at the award winning Club Black ‘n’ White every Tuesday with sounds from DJ Mystery J along with top DJs and hosts from around Europe as well as the UK. 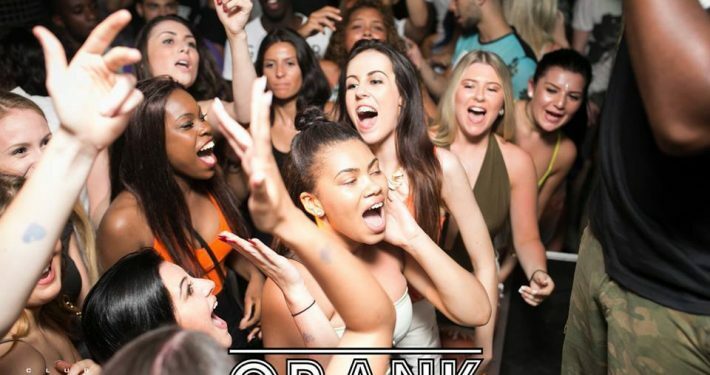 Crank has had increased popularity and increased numbers loyal clients due to its reputation of having a balance of high quality music along with an energetic atmosphere. 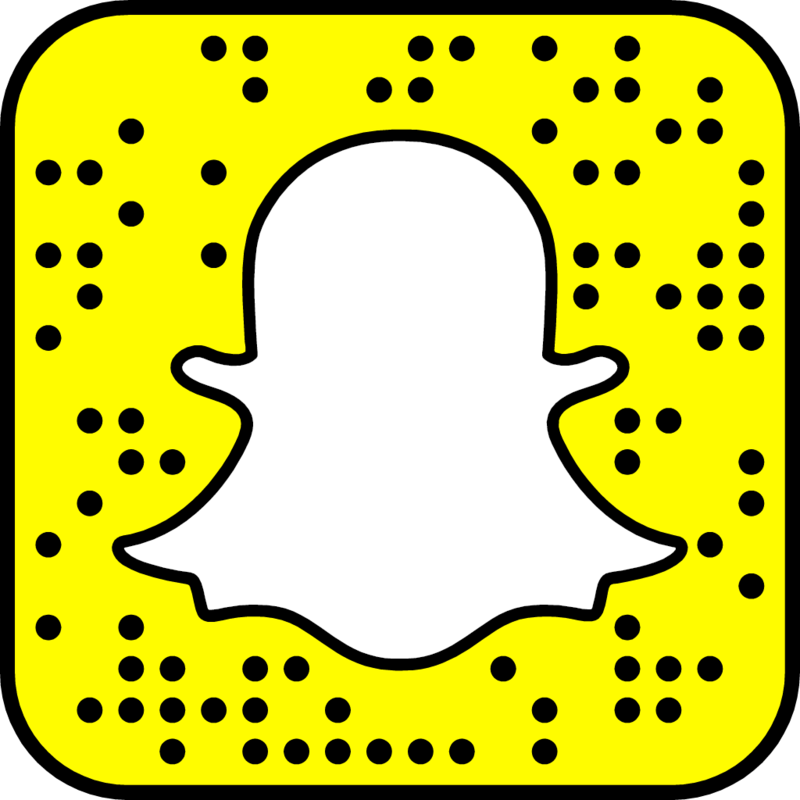 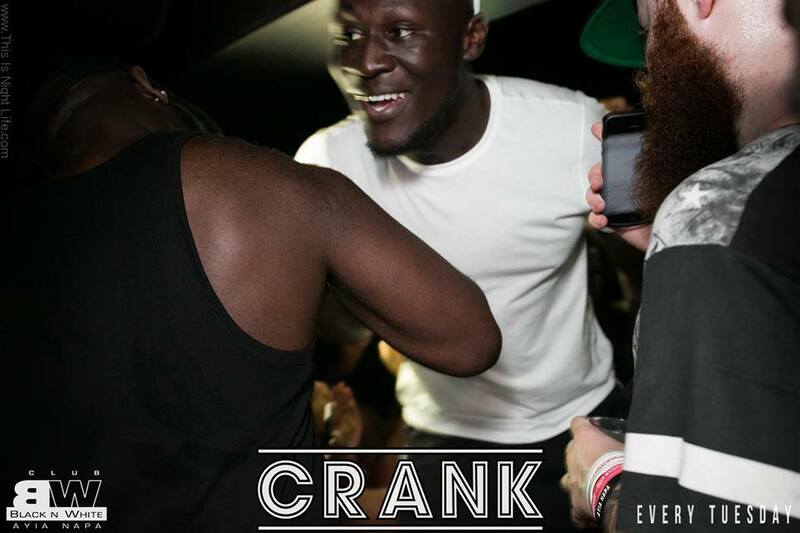 Many artists and hosts have performed at Crank and the event has attracted many a-list celebrities. 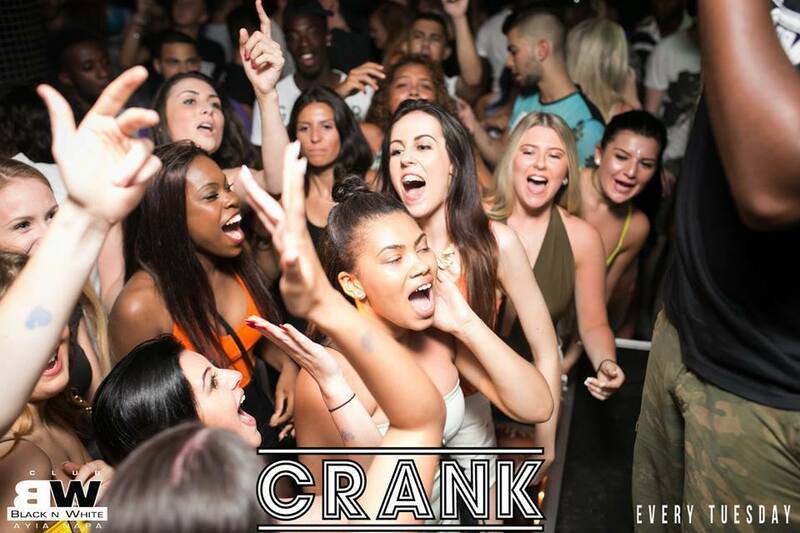 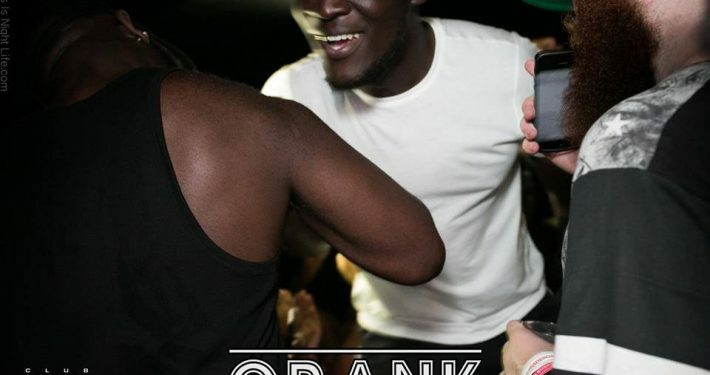 Crank has seen the likes of Chris Brown, Skepta, Stormzy, Tyga and many more through the doors.